Mobile phone remote video monitoring, WIFI wireless intelligent on-line, two-way voice intercom, alarm push. P2P network penetration technology, plug and play. H.264 compression format，1.3MP/960P HD output. 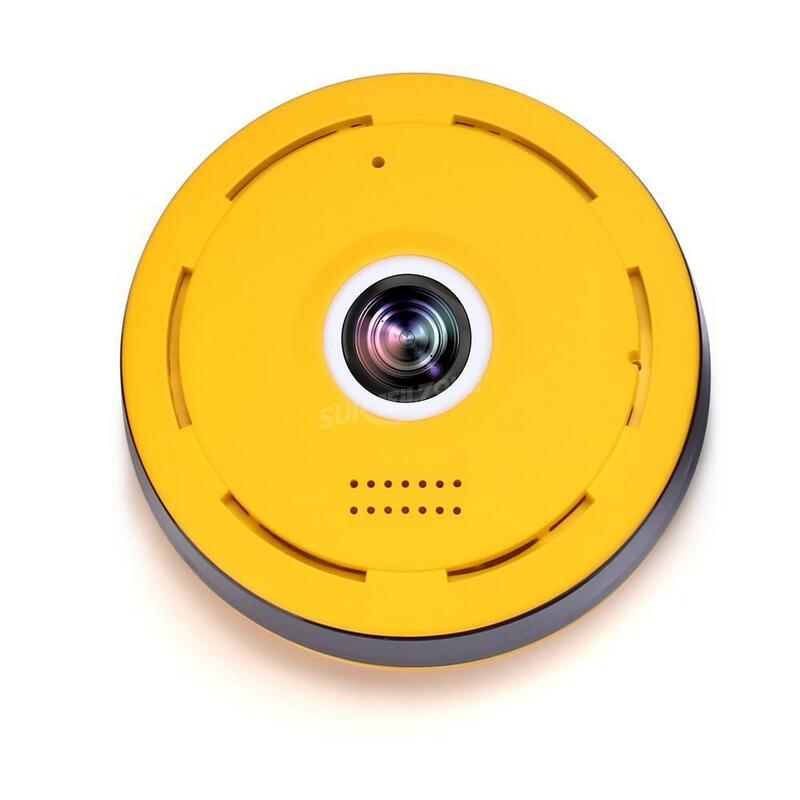 5.0 MP 1/3" Fisheye lens, f=1.44mm, F=2mm,360°panoramic. 2PCS LED infrared light, IR distance of 5 meters, built-in IR-CUT double filter, good vision effect. Equipped with built-in microphone and loudspeaker, using 3D voice echo and noise reduction technology, with excellent two-way voice intercom / telephone network chat. IEEE 802.11b/g/n,WIFI network, support WIFI hot spots, intelligent online, wireless configuration, sound wave configuration. TF card storage, maximum support 64G/128G (SE). Support Onvif, universal streaming media, NVR etc,CMS centralized monitoring.